Geoff is an assistant professor of religious studies in Oregon. 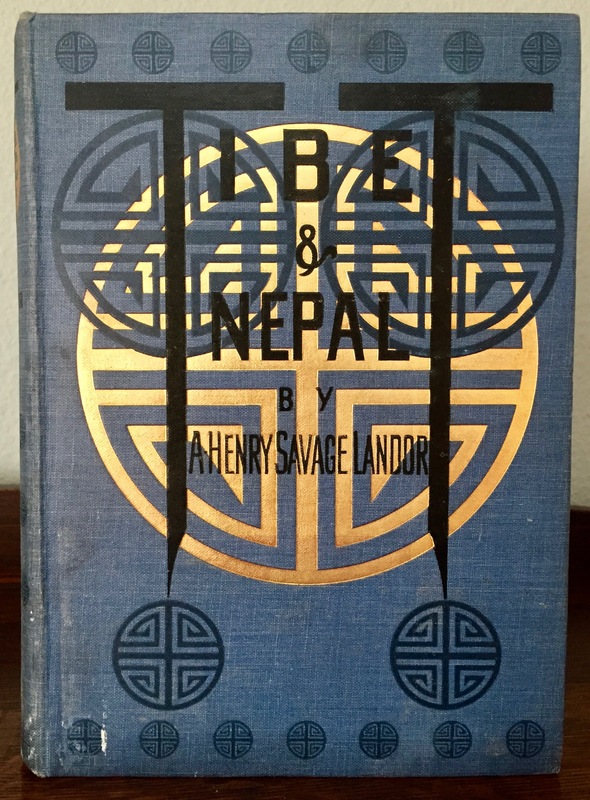 As regular readers know, I’ve spent the last seven years researching the history of Tibetan vegetarianism, first for my dissertation and then for a book. After all these years, I’m happy to announce that my book, Food of Sinful Demons: Meat, Vegetarianism, and the Limits of Buddhism in Tibet, is now available from Columbia University Press! You can follow this link to the CUP website for more info, including a table of contents, description, and so forth. If you want to order yourself a copy, use the code ‘Barsto’ to get 30% off. Or you can click below to download the the introduction! 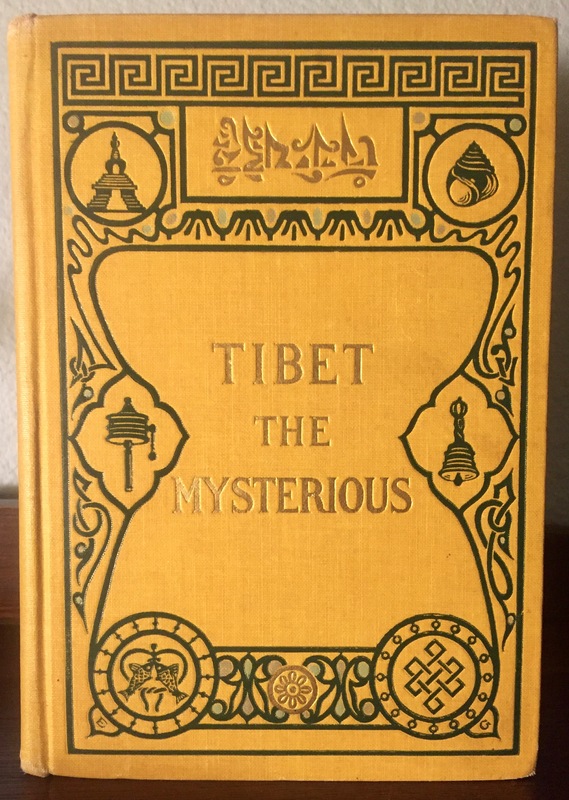 In this first in-depth study of the history of vegetarianism in Tibet, Geoffrey Barstow clearly shows that vegetarianism has always existed in Tibetan culture and was essentially motivated by compassion for the animals. Food of Sinful Demons is a welcome contribution to the important debate over the relationships between and among vegetarianism, health, and religion. 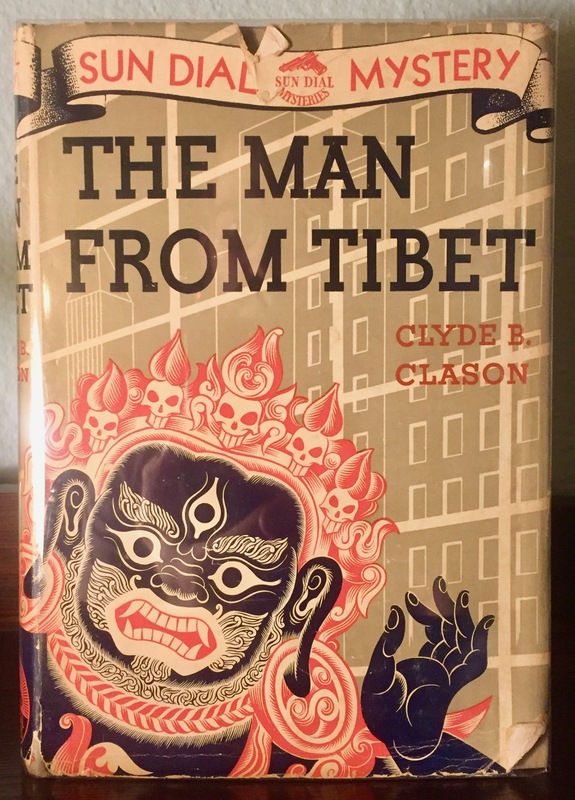 A creative and nuanced exploration of an aspect of Tibetan religiosity that has heretofore remained largely in the dark. An important and exciting book. A very welcome and entirely novel work on the place of vegetarianism in Tibet, Food of Sinful Demons will make a solid scholarly contribution to religious studies, Buddhist studies, and Tibetan studies. Covering a topic of broad interest in fields from ranging religion to animal rights, it offers something new for specialists but is also accessible to undergraduates as well as educated Buddhists trying to understand the role of vegetarianism and meat eating in Tibetan Buddhism. As regular readers know, for several years I’ve been working to turn my dissertation into a book. I’m happy to report that this process is finally nearing fruition! Food of Sinful Demons: Meat, Vegetarianism, and the Limits of Buddhism in Tibet, will be published by Columbia University Press, with a tentative release date of October 24, 2017. That’s less than six months from now! In fact, it is already available for pre-order from both Columbia University Press and Amazon!! So feel free to go to those sites and get yourself a copy. You can also get updates by following my Amazon author page and Twitter feed. It’s been a long road, but it’s almost there! Tibetan Buddhism teaches compassion toward all beings, a category that explicitly includes animals. Slaughtering animals is morally problematic at best, and, at worst, completely incompatible with a religious lifestyle. Yet historically most Tibetans—both monastic and lay—have made meat a regular part of their diet. In this study of the place of vegetarianism within Tibetan religiosity, Geoffrey Barstow explores the tension between Buddhist ethics and Tibetan cultural norms to offer a novel perspective on the spiritual and social dimensions of meat eating. Food of Sinful Demons shows the centrality of vegetarianism to the cultural history of Tibet through specific ways in which nonreligious norms and ideals shaped religious beliefs and practices. Barstow offers a detailed analysis of the debates over meat eating and vegetarianism from the first references to such a diet in the tenth century through the Chinese invasion in the 1950s. He discusses elements of Tibetan Buddhist thought—including monastic vows, the Buddhist call to compassion, and tantric antinomianism—that see meat eating as morally problematic. 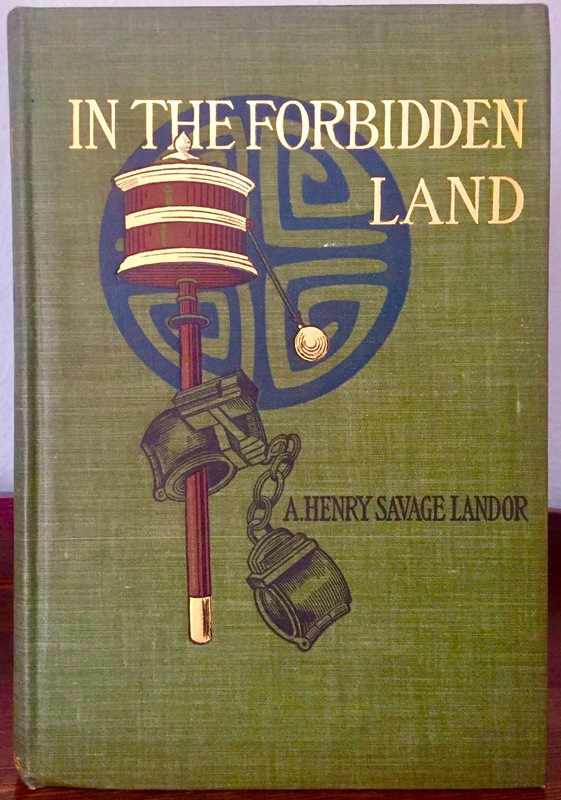 He then looks beyond religious attitudes to the cultural, economic, and environmental factors that opposed the Buddhist critique of meat, including Tibetan concepts of medicine and health, food scarcity, the display of wealth, and idealized male gender roles. Barstow argues that the issue of meat eating was influenced by a complex interplay of factors, with religious perspectives largely supporting vegetarianism while practical concerns and secular ideals pulled in the other direction. He concludes by addressing the surge in vegetarianism in contemporary Tibet in light of evolving notions of Tibetan identity and resistance against the central Chinese state. The first book to discuss this complex issue, Food of Sinful Demons is essential reading for scholars interested in Tibetan religion, history, and culture. Animals are, according to pretty much all Tibetan religious leaders, dumber than humans. They are so dumb, in fact, that they are simply incapable of learning the dharma. If you want to help them, all you can really do is ease their physical suffering (ie: stop eating them), and pray that they will achieve a better birth next time around. But here’s Ralo, teaching a bunch of sheep to meditate. Moreover, he’s actually successful! The remarkableness of this passage is underscored by the presence of his geshé critic, embodying the standard assumptions about animals along with a healthy skepticism towards Ralo generally. And Ralo does accept his critique, at least in most circumstances. Most people can’t teach sheep, only someone with Ralo’s level of mastery. Still, despite this (admittedly large) caveat, this passage opens up the possibility that animals could, under the right circumstances, learn to actively practice Buddhism. And that possibility represents a striking anomaly in Tibetan narratives about animals. Perhaps, Ralo seems to suggest, the distinction between animals and humans is not quite as hard and fast as most Tibetans assumed. Perhaps it is not that animals are too stupid to learn dharma, but that most humans lack the skills to teach them. And this is a point worth considering in our modern world, as science continues to reveal that animals are, in fact, much more intelligent and emotionally complex than we have often assumed. Click the image to buy direct from the publishers (there’s no discount at Amazon). 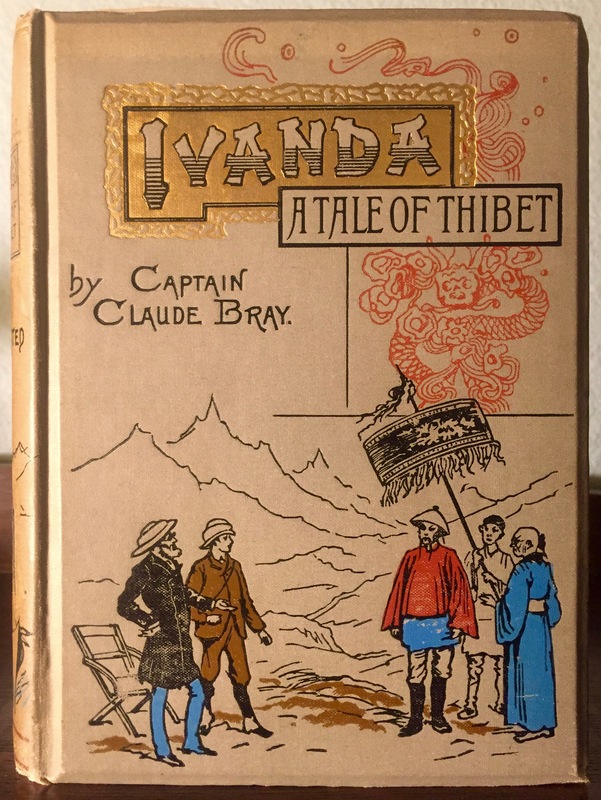 A couple months ago I turned over a new leaf on this blog and posted a short book review of My Tibetan Childhood. Today I’ll continue that trend with a short review of Yudru Tsomu’s The Rise of Gönpo Namgyel in Kham: The Blind Warrior of Nyarong (Lexington Books, 2015). As with the earlier review, this is not meant to be full, formal book review such as one might encounter in a peer reviewed academic journal. Instead, it is simply some of my own thoughts on the book (which, fortunately, I quite enjoyed). Gönpo Namgyel is not an unknown figure to the Tibetological community, particularly to those interested in Kham. Indeed, his shadow looms large over many discussions of recent Khampa history, seeming to mark a line of demarcation, so that it often feels natural to speak of pre and post Gönpo Namgyel periods. 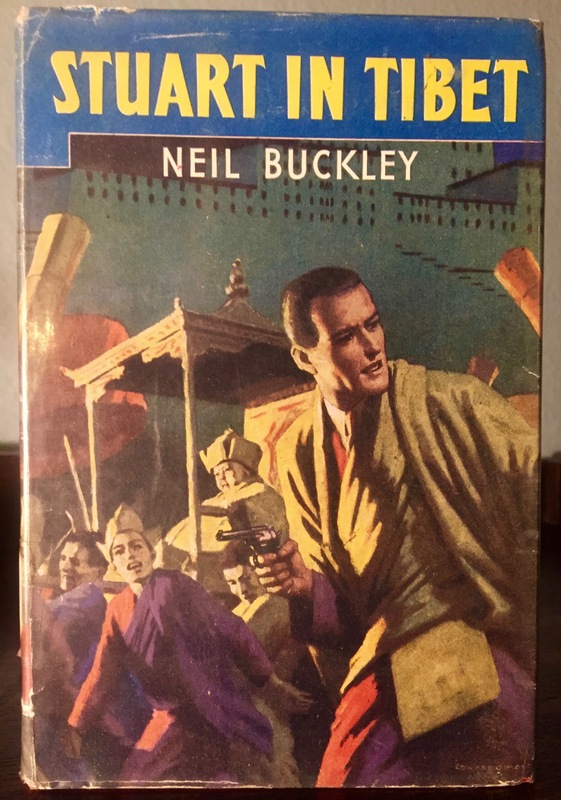 Further, the basic outline of his story—military conquest of Degé, Litang and much of the region, followed by a fiery death at the hands of Lhasa based troops—is reasonably well know. Yudru Tsomu, therefore, is not introducing a new figure, or telling a wholly new story. What she does do, and does with admirable skill as both a historian and a writer, is to flesh out that basic story with a wealth of detail and to situate those events in the broader context of the time. The latter point is where she really shines, arguing convincingly that Gönpo Namgyel should not be understood merely as a provincial figure from the remote borderlands. Instead, she shows the degree to which Gönpo Namgyel’s rise was only possible because of weakness in both Central Tibet and Qing Dynasty China. Further, Yudru Tsomu demonstrates that Gönpo Namgyel’s success conquering neighboring chiefdoms and principalities posed a direct threat to the economic and political ties between Lhasa and Beijing, ultimately reshaping the political landscape of the border. Following this are three chapters that lay out the details of Gönpo Namgyel’s various military confrontations and his eventual defeat. Some of this material was a little dry and repetitive to me, but it will be gold for those interested in the military and political culture of Kham. For this discussion, Yudru Tsomu relies heavily on oral accounts and official government documents, and she does an admirable job of creating a nuanced storyline from minimal materials. I also applaud her inclusion of multiple accounts, when different sources sometimes contradict each other. I was struck, however, by the near absence of biographical sources (rnam thar and rang rnam). The events surrounding Gönpo Namgyel are given significant discussion in Jamgön Kongtrül’s Autobiography, for instance, but while this text appears in her bibliography, it was not cited in the text itself. I don’t know that including this or similar sources would have changed Yudru Tsomu’s conclusions at all, but they might have added something. Finally, prior to concluding, Yuru Tsomu presents a chapter that looks at the ramifications of Gönpo Namgyel’s activities for Sino-Tibetan relations from the time of his fall through the collapse of the Qing. This chapter may be the most interesting to those who are interested in Tibetan history, but are not specifically interested in Kham. On the whole, then, Yudru Tsomu’s work is a standout contribution to the study of Tibetan history. She has taken a well known (but not well enough known) figure and presented his life with as much depth and clarity as possible. Perhaps more importantly, she clearly demonstrates why his life and activity matter. Indeed, if I have any real complaints they are not with Yudru Tsomu’s work, but with the cost of the book and its production values. I am aware that publishing is expensive, and publishers need to recoup their costs. But $110 is a lot to spend on a book that is neither antiquarian nor a large format art book. (In all fairness, I should note that Lexington is hardly the only press to go this route—I’m looking at you Brill and Routledge.) Further, my copy of the book had a few printers errors. The margins were off a bit, and there was an annoying black line along the bottom of each page. More significantly (and amusingly), the entire text block was glued into the binding upside down, leading to situations where I would be sitting in a coffee shop, reading a book that looked upside down to all observers. Kind of fun, if not exactly classy. So I haven’t been writing much recently, at least for the blog. I’m working on cranking out my book on Tibetan vegetarianism as fast as I can, and that hasn’t left much time for side projects like blog posts! But I thought I’d try to fix that by kicking off a series of occasional book reviews. These aren’t going to be formal reviews, suitable for publication in a journal. 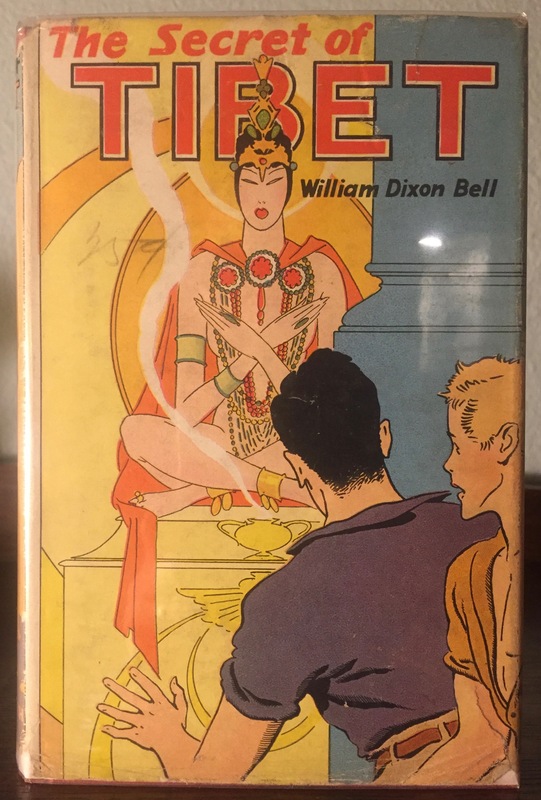 But sometimes a book comes along that really makes me think (or that I simply really enjoy), and this blog seems like a good place to share some of those thoughts in a relatively informal way. I can’t tell you how refreshing this book is. Religious life writing certainly has its own beauty, but it is really nice to read an autobiography that depicts the actions and concerns of people who are not elite religious practitioners. Naktsang Nulo writes with the attention to narrative and emotion of a natural story teller. 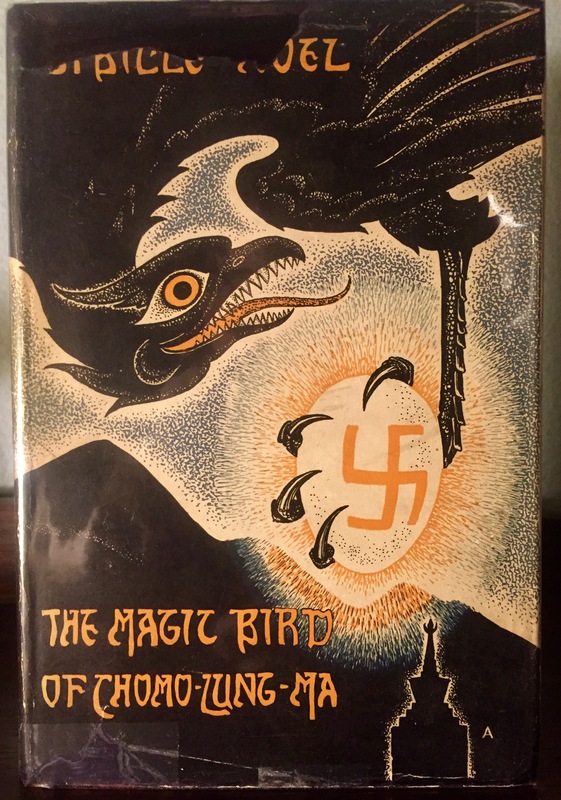 And the the translators and editors, Angus Cargill and Sonam Lhamo (whose names do not, unfortunately, make it onto the cover), do a wonderful job of transforming his Tibetan into English prose that is both clear and compelling. 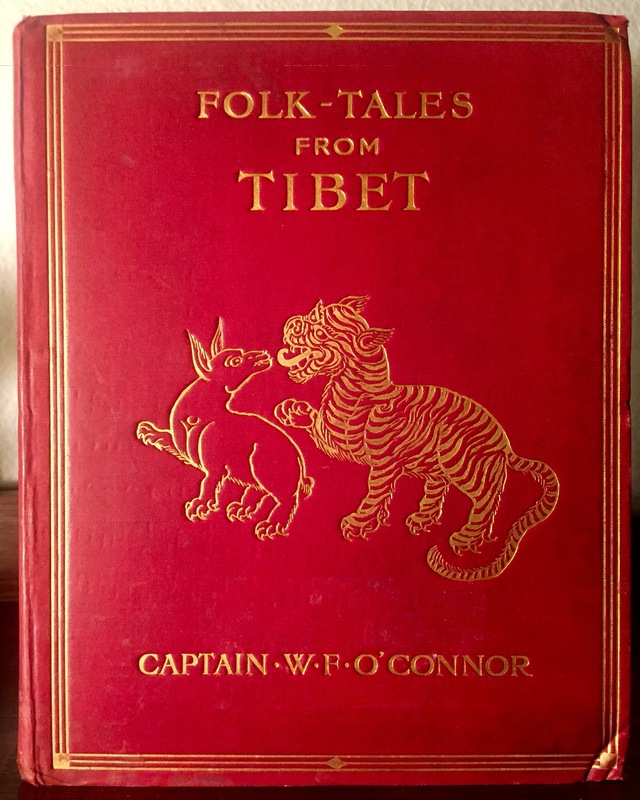 My Tibetan Childhood is marketed as an account of “the lived experience of the forced and violent incorporation of the Tibetan heartlands into the People’s Republic by Chinese troops in the 1950s.” (so sayeth the back cover) And the author’s depictions of atrocities committed by Chinese forces are indeed heartrending. These stories, however, comprise only the second half of the book. To my mind, the first half of the work, where the author speaks about everyday life as a nomadic child, is just as important as the second, if not more. Naktsang Nulo provides a detailed, rich account of social customs, regional expressions and vocabulary, and the values that sustained nomadic life. As regular readers know, I’m primarily interested in vegetarianism, so Naktsang Nulo’s depiction of nomadic eating habits was particularly welcome. To give just one example, he recalls that after his father kills and antelope, his Aunt tells him, “don’t worry, its not a sin if it keeps us from going hungry.” (89) Other scholars with other preoccupations with no doubt also turn up valuable material. It’s also worth noting the publication history of this text. 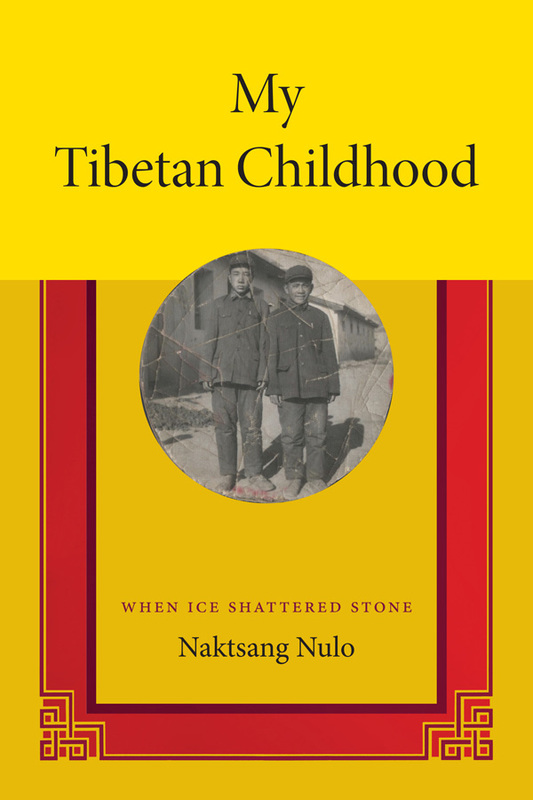 Naktsang Nulo composed his autobiography in Tibetan, and published it in 2007 in China. 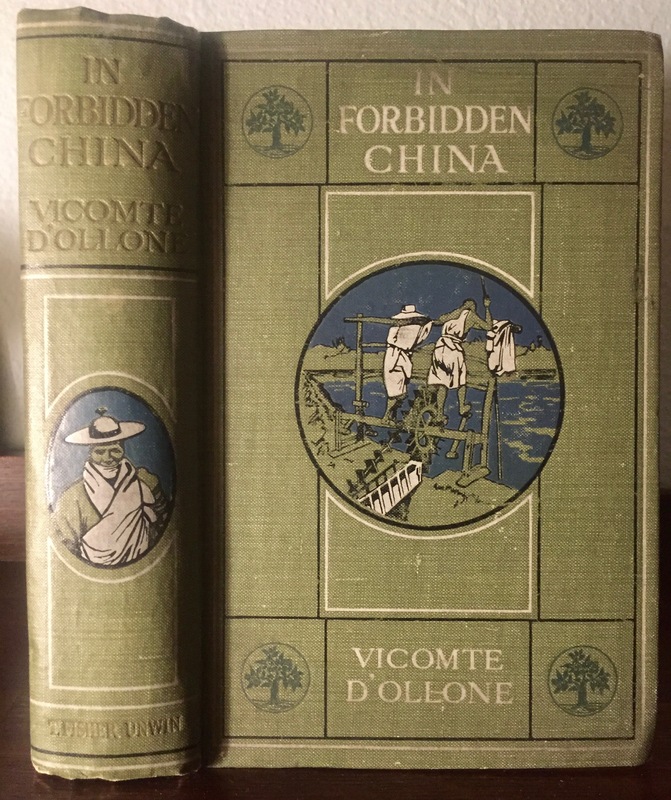 I don’t know how official this publication was (ie: from an official press or not) and 2007 may have been the last of the relatively relaxed years prior to the unrest in 2008, but it is still remarkable that this book appeared within China. This simple fact means that the text not only gives us insight into what happened in the fifties, but also into the kind of material that people felt comfortable publishing (again, officially or not) in 2007. So who should read this book? I’d say pretty much everyone interested in Tibet. 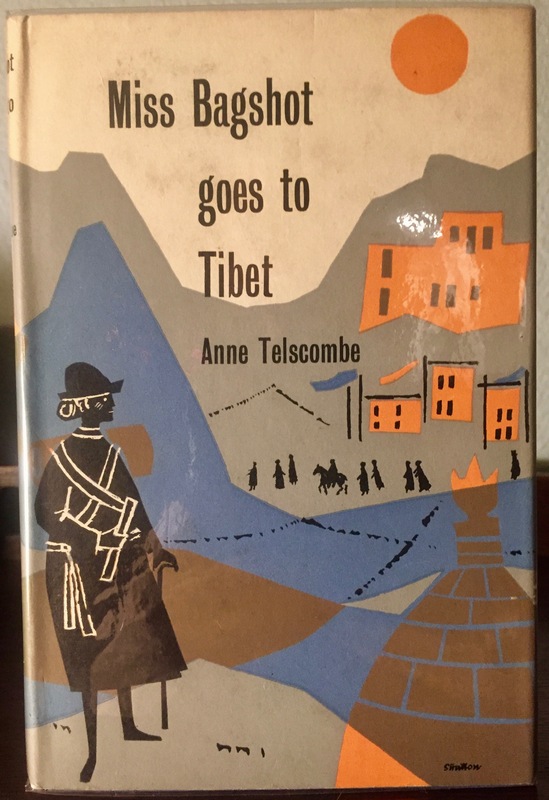 It is obviously valuable for those interested in the history of twentieth century Sino-Tibetan conflict, but also gives important insight into pre-communist nomadic life. And pilgrimage. 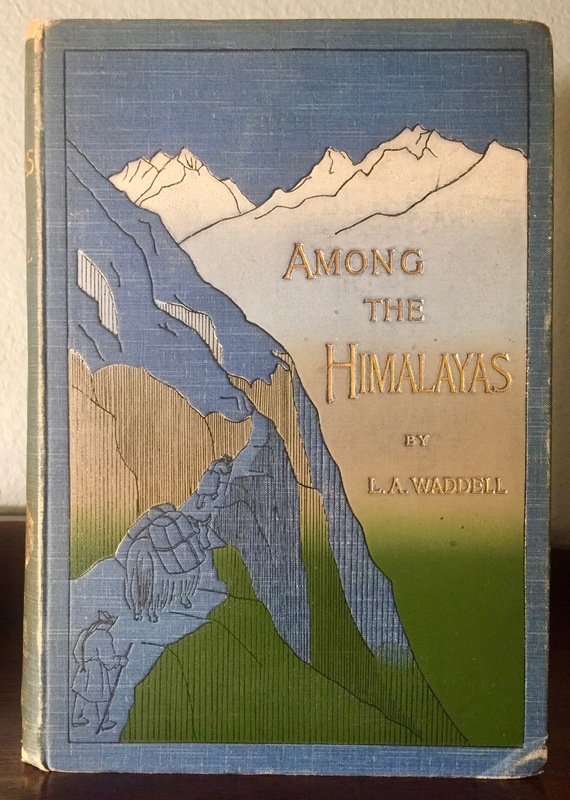 The author provides a fifty plus page description of a year-long pilgrimage to Lhasa, pure gold for those interested in Tibetan pilgrimage, and destined to be included in courses I teach on Tibetan religiosity. As far as complaints go, I have few. I would obviously like Naktsang Nulo to dwell more on dietary choices and possibilities, but that simply reflects my own obsessions. The one thing I would really like are better maps. Naktsang Nulo includes an fifty plus page description of a year long pilgrimage to Lhasa, but the accompanying maps are not nearly detailed enough. For another, more thorough review, see Jonathan Mirsky’s review in the High Peaks, Pure Earth blog. Also Woeser’s article on the Chinese version on the same site. Buy the book directly from Duke University Press by clicking here. You could probably save a few dollars by buying it from Amazon, but surely its worth putting those dollars into the presses that publish this material.